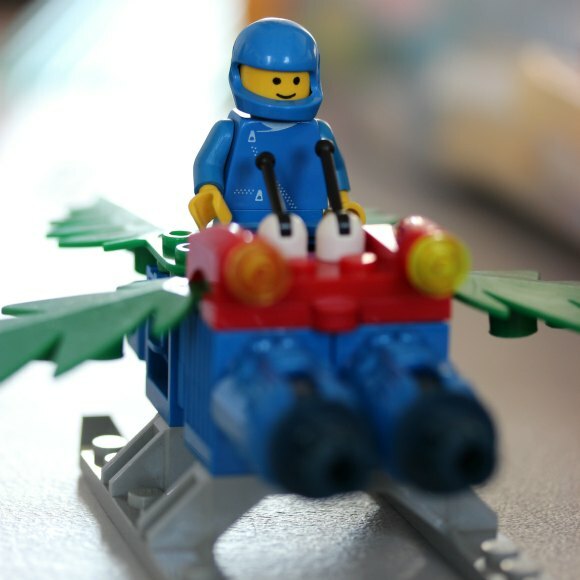 Gincandescence are bringing their HUGE collection of LEGO back to Holymead Junior School! We’ll have piles of LEGO bricks and pieces for building spacecraft, houses, zoos, boats, gardens… the list is endless. And to make sure children have something to take home, we’ll be bringing some LEGO themed crafts along too. Have fun and raise money for your school at the same time – what could be better? This event is being organised by the Holymead Junior School Friends group, and any questions about the event should be addressed to them. This event is open to children in Years 3-6. Please note that this event is not open to the general public.